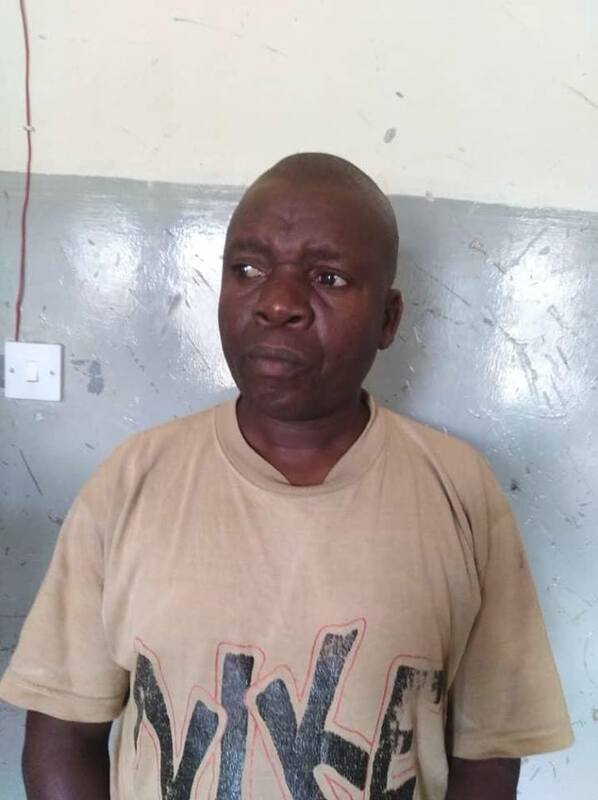 A customer is in police cell for allegedly duping a fuel attendant at area 6 Total Filling Station in the capital Lilongwe. 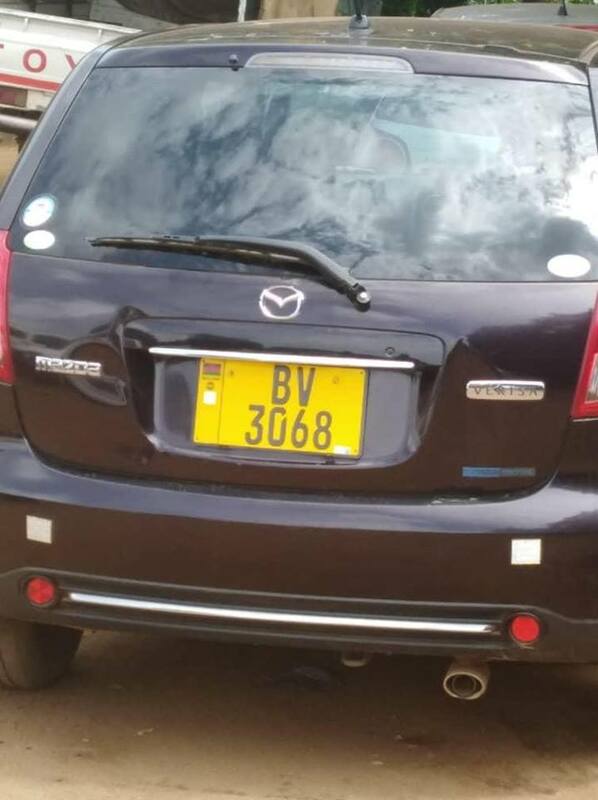 Police have confirmed of the arrest in an interview with the press, saying the suspect invaded area 6 Total Filling Station a Mazda Verisa. The suspect requested the fuel attendant to fuel his vehicle to the capacity and he also demanded to fuel his 20 litres diesel a jelly can. According to information at hand, the suspect escaped from the scene without paying for the fuel he has demanded. The suspect was arrested following a CCTV footage which was captured from fueling station. The suspect who is yet to be identified will appear in court soon. Yapita ijaHOW MANY TIMES WILL YOU FORGIVE A PARTNER YOU’VE CAUGHT CHEATING?